We often pair AU words with AW words. Usually AU is not placed at the end of an English word, AW is. Here is a rule that can help your kids remember the spelling: English words do not end in u. The English pronunciation of AU is easy for ESL students if they know that it is usually said the way they say "a" as in "gloria". 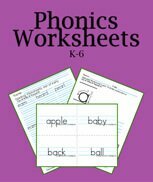 Use your favorite phonics books for rules and syllabication, and then use this PDF worksheet for review. 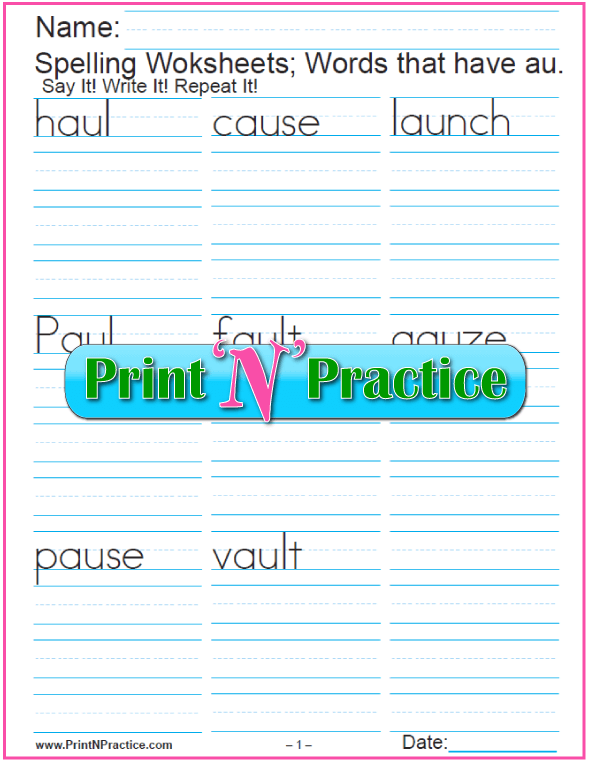 Printable AU Words Worksheet: Copy three times. 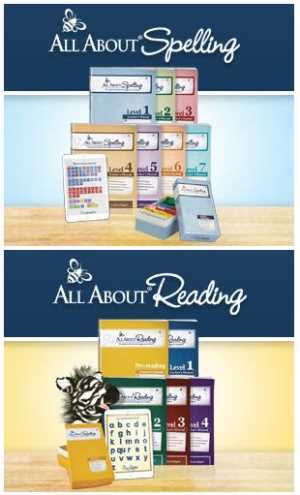 Parents, teachers, tutors, and homeschool families are finding that the best methods of teaching reading and writing are to use the Orton, Spalding, or other phonics based programs. This way you teach the /au/ sound and its exceptions while your children learn to write the sound. If it does not occur at the end of the word, it often is spelled AU; although the best way to learn this spelling is with the root words as in the word auto. AU is included in the word auto and the prefix auto- so there are many words that can be made using this prefix, especially if you add different suffixes. You'll find a short list of the more common auto words below. You'll also find several lists of words divided by whether they have one, two, or three syllables. 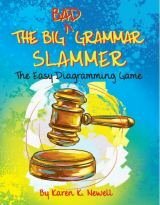 I offer dictation sentences for the one syllable words. Kindergarten AU Words In a Large Font - K-2, print 2-up for middle school. 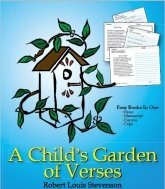 Third Grade AU Words Small Font - Great size for grades 3-6. Choose the size that works for your children. It's handy to have the different sizes to teach phonics to several ages of children. 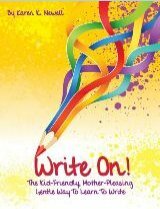 As you're teaching the phonogram AU, dictate some of the following words for your children to write into their notebooks or loose leaf paper. The main thing is to have practice writing the /au/ sound "by ear". The AU worksheet above is a nice homework exercise. Use these sentences so you can teach the vocabulary of each word you dictate. auk – Pa Ingals found a little bird called an auk. aunt – My aunt is my Mom's or Dad's sister. cause – What is the cause of their joy? caulk – Caulk will seal the joints in the wood. caught – Sam was happy he caught a fish. clause – A clause has a subject and a verb. fault – A fault is where something is wrong or may break. fraud – A fraud is a deceit used to get another's goods. gauze – Gauze is a thin and finely woven cloth. gaunt – The poor man was gaunt with hunger. haul – Haul the logs on the truck. haunt – The ghost would haunt Scrooge at night. jaunt – A jaunt is a short run. launch – NASA will launch a rocket. maul – A maul is a heavy axe to split firewood. nautical – Her bathroom had a nautical theme with boats. out – In is the opposite of out. paunch – He fixed his belt around his paunch. Paul – Saul was Paul after Damascus. pause – A short break is a pause. sauce – Gravy is a sauce for meat. staunch – A staunch supporter gives strong support. taught – The teacher taught the child math. vault – The money is in a vault in the bank. laugh – I laugh at funny stories. laughed – He laughed at the meeting yesterday. laughing – She is laughing as she works right now. laughs – Bob laughs when he thinks up a trick. laughter – Their laughter filled the room. 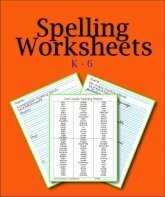 See our AW words worksheets here.